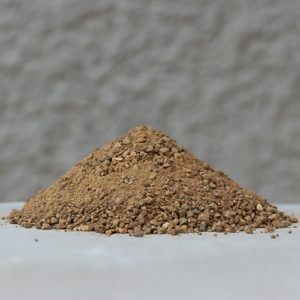 Vermicompost (Vermicast, Worm Castings) is a nutrient-rich, natural organic fertiliser and soil amendment that is a rich source of micro and macro-nutrients and microbial enzymes essential for optimal plant growth. 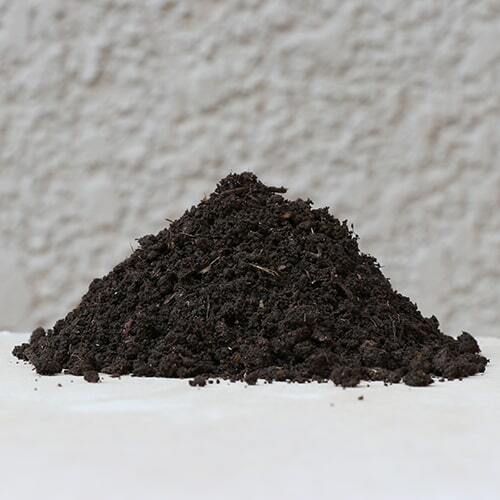 Vermicompost benefits your garden by improving the soil structure, improving the water holding capacity, enhancing germination rates, plant growth, yield and will also improve the root growth and structure. 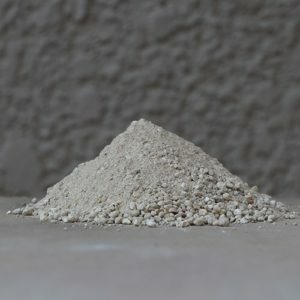 Concentrated, high quality extracts of Humic Acid sourced from ancient leonardite deposits. 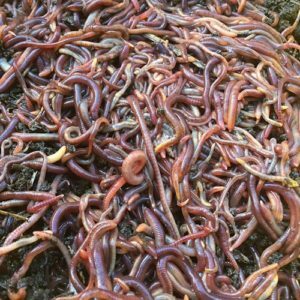 Red Wiggler (Eisenia fetida) also called red worm and kariba wurm is a compost worm that is great at turning your kitchen waste into a nutrient rich organic fertiliser.